With over 800 golf courses here, not only does Texas have some of the best private golfing anywhere, but you also can swing away on the plentiful public courses all over this state. Many of these public courses were designed by top professionals and are on par with exclusive clubs. That makes for accessible golf for players of all levels to have a ball. Or lose a few. For some, golf isn’t just a sport, a hobby or a pastime, it’s a way of life. 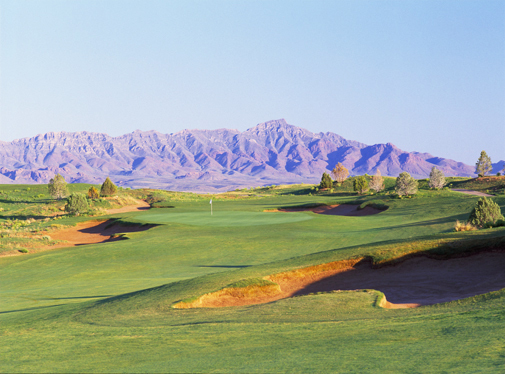 This grand state has many heavenly sets of holes that are destinations you’ll want to take on. From manicured seaside greener-than-green greens, to roughs with a few cacti making things a bit prickly for you, the variety of Texas golf resorts is a powerful draw. This state is known for its many distinctive championship golf courses, where you can see some of the world’s best golfers teeing it up at several prestigious PGA Tour events – like the HP Byron Nelson Championship at the TPC Four Seasons Resort. These courses are challenging, on top of being truly gorgeous. So when you take a swing through Texas, make sure you bring your clubs. And your best game.